The groups in Tijuana awaiting asylum include hundreds of members from the migrant caravan that departed in October from Honduras with the ultimate goal of reaching the U.S. border. It remains unclear if the migrants will be detained while their asylum claim is processed, or if they will be released due to lack of space in detention facilities. 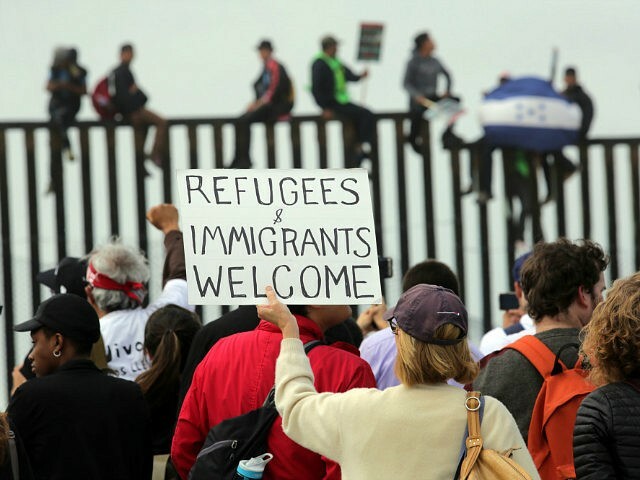 While the caravan was not expected to reach the U.S. border for weeks, hundreds of members were shuttled in buses with federal police escorts along various parts of the journey from Mexico City to Tijuana. The group decided to aim for the west coast rather than traverse more dangerous regions controlled by drug cartels known for being ruthless to migrants. While Tijuana is currently seeing record-setting murders tied to cartel violence, the local organizations do not typically target migrants for violent extortion schemes.